Check out the online trends making headlines this week. 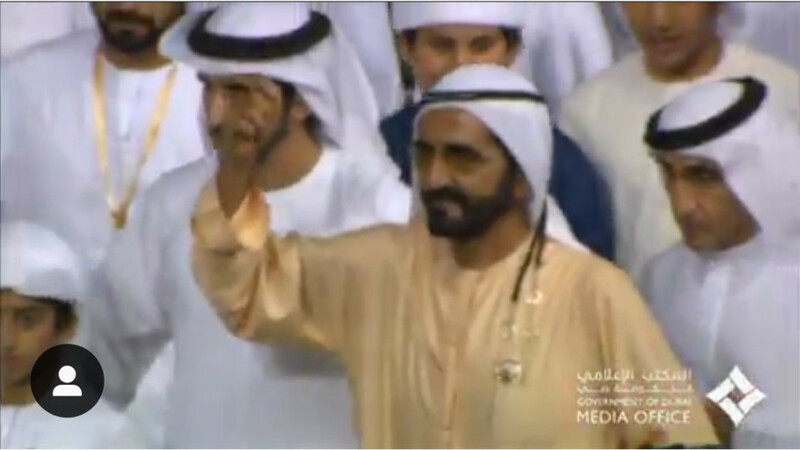 As the UAE celebrated its love for horseracing with the Dubai World Cup, across the world political and environmental issues continued to be a topic of debate on social media. The richest night in horse-racing became a top social media trend, with users sharing their excitement and updates from the races. [Instagram] @Dubaimediaoffice: @HHShkMohd celebrates after Godolphin wins the #Dubai Sheema Classic title during the #DubaiWorldCup event at Meydan racecourse in #Dubai. 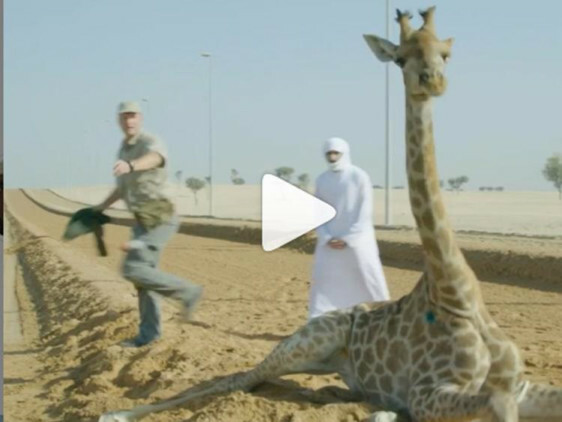 Shaikh Hamdan Bin Mohammad Bin Rashid Al Maktoum, Crown Prince of Dubai and Chairman of Dubai Executive Council uploaded a video of his team helping a giraffe and it quickly went viral. [Instagram] @faz3: Today our conservationist team did a great job trimming this giraffe’s hooves. Well done! April 2 was World Autism Awareness Day and the month of April is World Autism Month. Users from around the world shared messages of support and shared experiences. 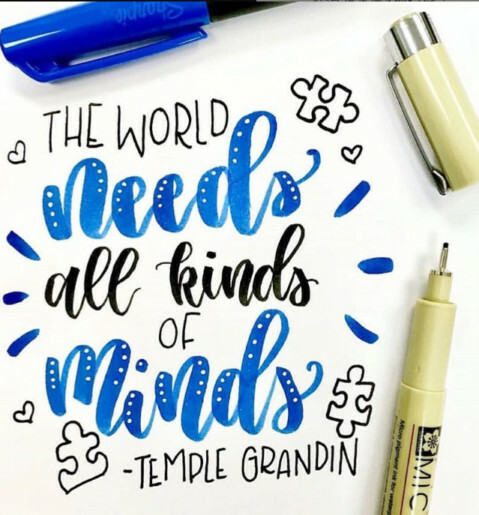 [Instagram] @schoolpsychlife: Happy #worldautismawarenessday!!! As a person who basically gives IQ tests for a living, I can emphatically say that ability is about way more than a number or a percentile or a diagnosis. We all have something unique and important to offer this world, if given the chance. The world needs all kinds of minds!! Before the biggest democratic elections in the world started in India, Facebook shut down several pages for what it called inauthentic behaviour. Some pages connected with the Pakistan Army were also shut down. [Twitter] @Memeghnad: Facebook’s action on April 1st is actually quite insane. It has now become the digital equivalent of Thanos - snap a finger and a bunch of pages just vanish. This is setting a dangerous precedent. I ask, is FB actively trying to influence our elections? Cities around the world went dark for an hour to highlight the need to address global warming. 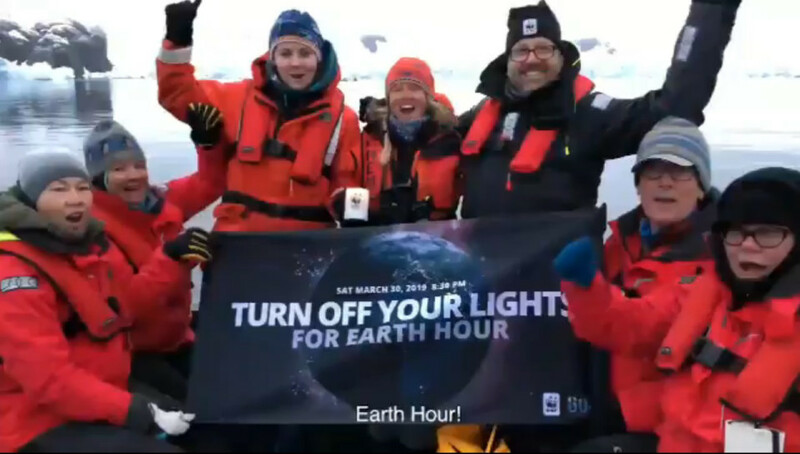 [Twitter] @earthhour: What started as a symbolic lights off in 2007 is now a powerful movement to #Connect2Earth. We have an unprecedented 180+ countries & territories celebrating with us. Thank You! Go beyond #EarthHour and take a pledge for Nature.